While teens practically live on social media, exactly where they spend their time has changed. Facebook dominated social media when Pew conducted its last survey in 2015, with 41% of teens listing it as their most used platform. Today, however, that number has dropped to just 10%. As mobile-centric as they are, their preference is for the visual, and Instagram is quickly overtaking Facebook. As a Real Estate Agent, Where Should You Be? The answer is easy – where your customers (and future customers) are. In a recent National Association of Realtors (NAR) survey, 89% of buyers said they would use their agent again or recommend them to others. Keeping in touch with your client base is critical to your repeat and referral business and social media is by far the best way to stay top of mind. While Facebook is a great way to reach people 25 and older, you won’t find the next generation of home buyers there. If your social media marketing is limited to just Facebook, you’re going to be left behind. Instagram has over 800 monthly active users and is expected to reach 1 billion in the next 12 months. 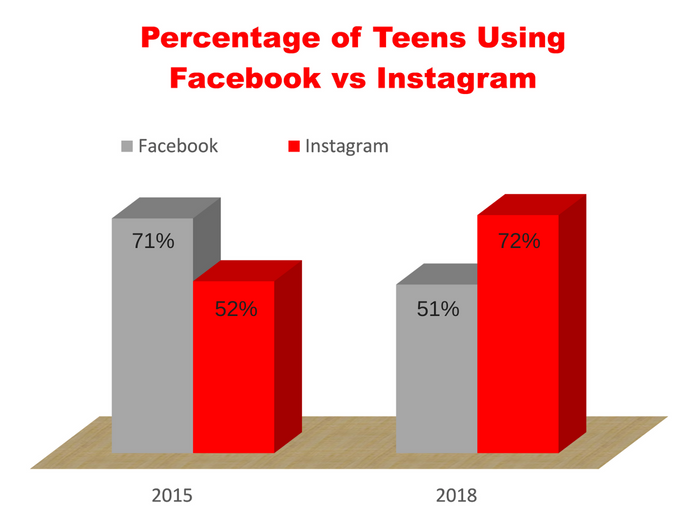 If you want to grow your business and connect with young people who will be ready to buy from you in a few years, your focus needs to be also on Instagram. Keep in mind that Instagram is different from Facebook and you can’t simply post the same thing to both platforms. For a list of best practices, download our free tip sheet, 10 Instagram Tips for Real Estate Agents. Young people are dumping Facebook and going to Instagram. As a real estate agent, you need to be on social media, but you’ll be left behind if your focus is solely on Facebook. 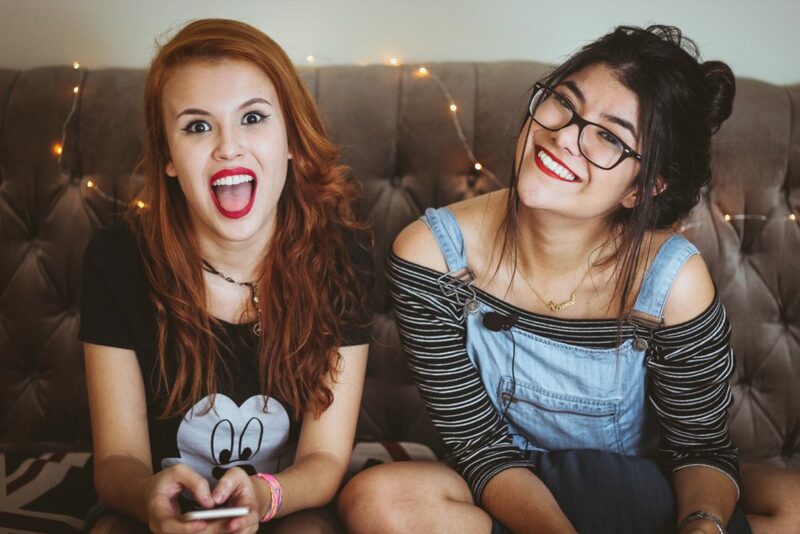 If you want to be the go-to agent for teens when they begin looking for their first homes in the next few years, you need to also be on Instagram. Learn it. Embrace it. Do it.